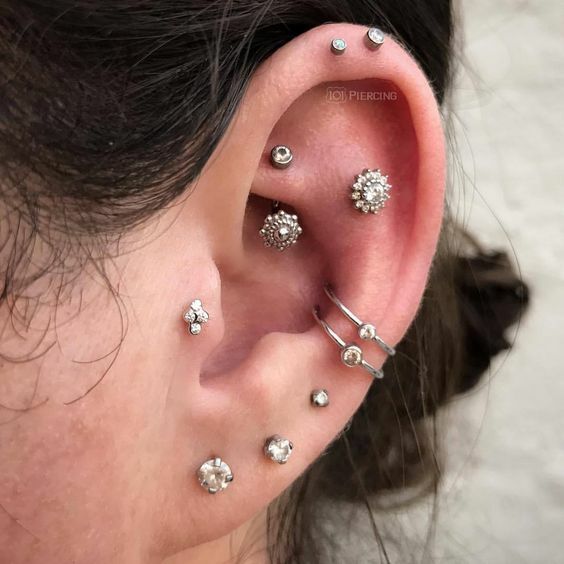 Planning on getting a new rook piercing soon? Remember to follow this guide to be sure what to do before and after you get the piercing. 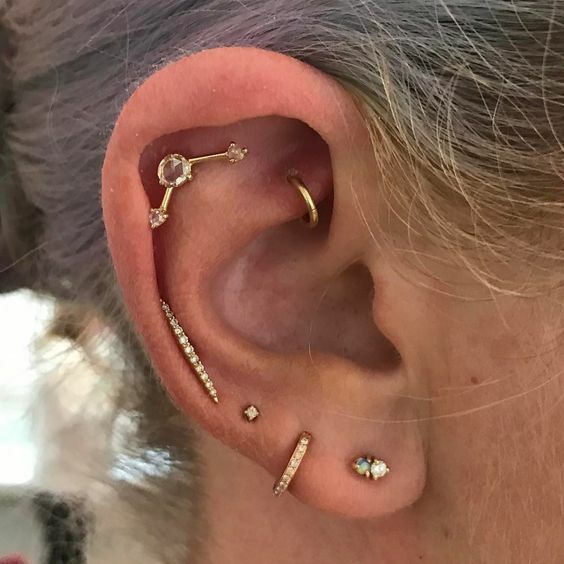 1 What is a Rook Piercing? 2.2 How Long Will the Piercing Hurt? 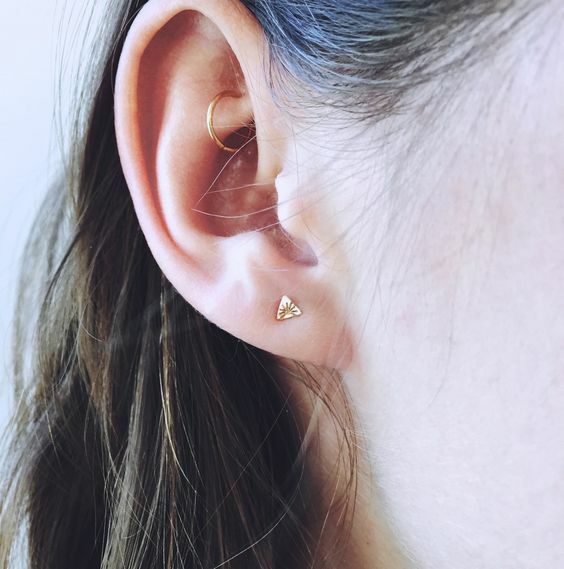 The rook piercing is a stylish yet minimalist type of ear piercing. It is located at the upper part of the antihelix, which is the obvious curve at the cartilage. 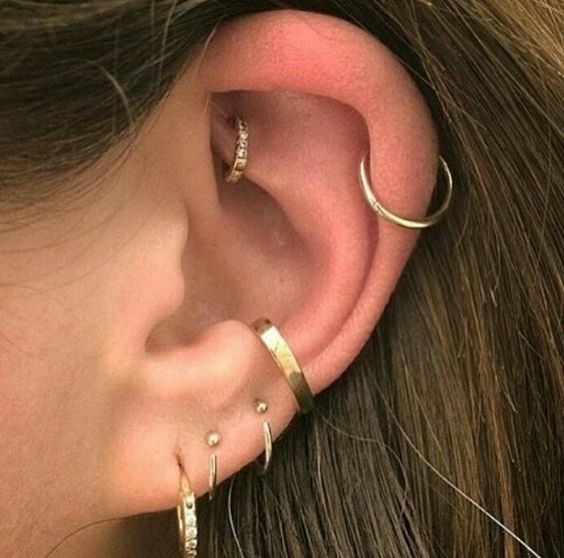 The rook is two steps above your tragus and it also has the daith in between. It can be found at the ear’s outer rim. 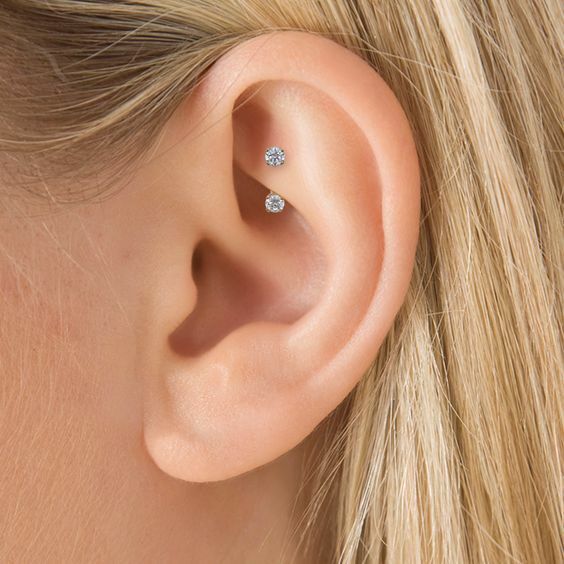 Just like this piercing, the rook piercing is also said to help treat headaches and even migraines. It does not have approved studies though and the theory is not fully supported by medical professionals. 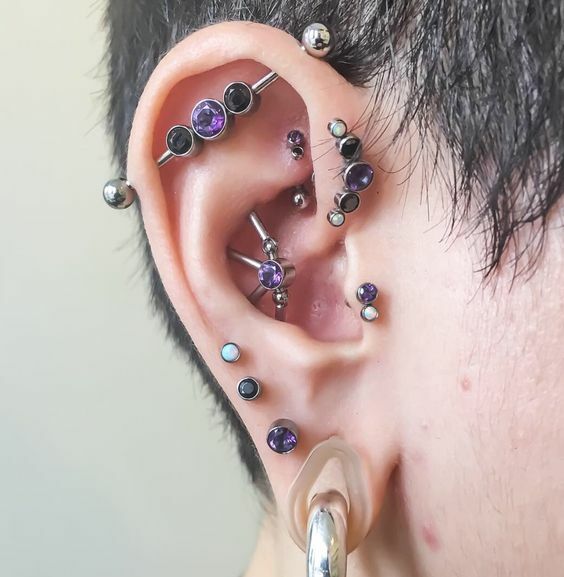 This piercing is just an alternative treatment, so if you are getting it for your migraines and headaches, you should have minimal expectations. There are two types of pain when it comes to piercings: the immediate pain during the piercing and the pain after getting the piercing. Read on below to know how much the rook piercing will hurt. 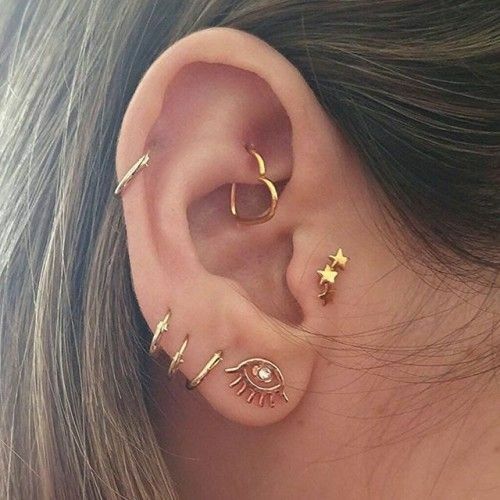 Every type of piercing will hurt, no matter where its placement is. However, for the rook piercing, you can expect the pain to be on the lower side of the scale. 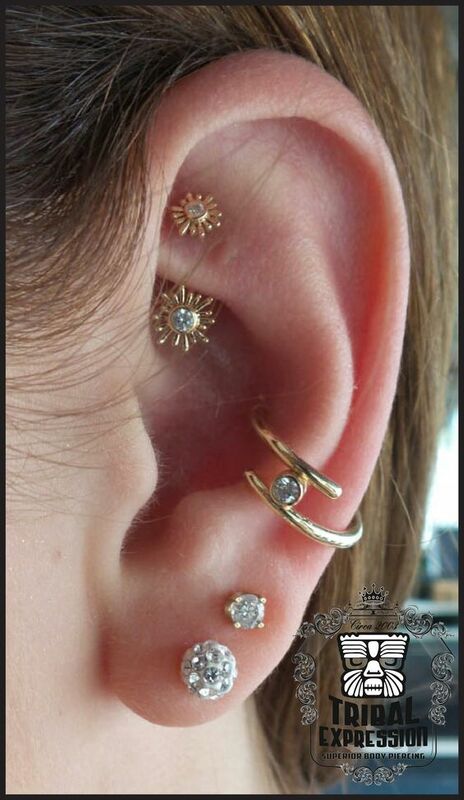 It definitely will hurt more than the earlobe piercing, as it is the cartilage which will be pierced. Everyone’s pain tolerance is different though, so the pain will still depend per person. The pain will usually be sharp, but it will also be fast. It won’t last for more than a couple of seconds, as the piercer will only need to make two holes and then insert the jewelry in. 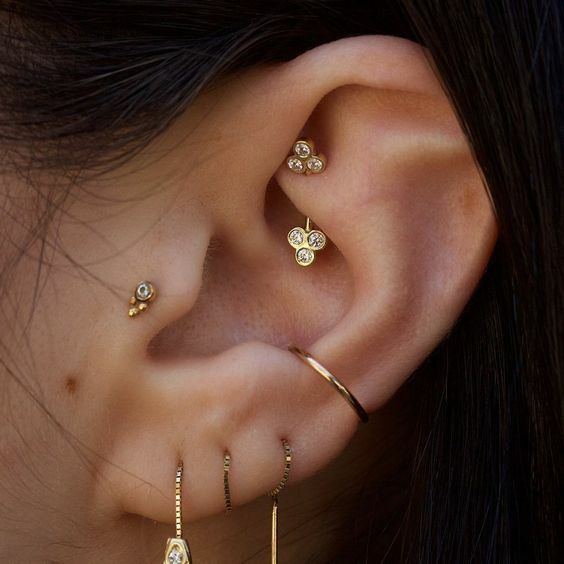 How Long Will the Piercing Hurt? The pain after the piercing is a whole different story though. This is a different type of pain – a throbbing and tender type. You will most likely feel this after a few days of having your piercing done, so make sure to expect this. However, if the pain extends for more than a week, then go ahead and seek your doctor’s help, as this most likely means that you have an infection. First, your piercer will make you sign some consent papers for both you and their safety. Next, they will make you choose your jewelry. After that, you will be asked to sit at the piercer’s chair to have your ear pierced. Once all that’s done, your piercer will then sanitize the equipment that he will be using then prepare you for the piercing. If you asked for a numbing cream, then your piercer should apply it on your ear now. They will then take a hollow needle and pierce right through your ear cartilage. 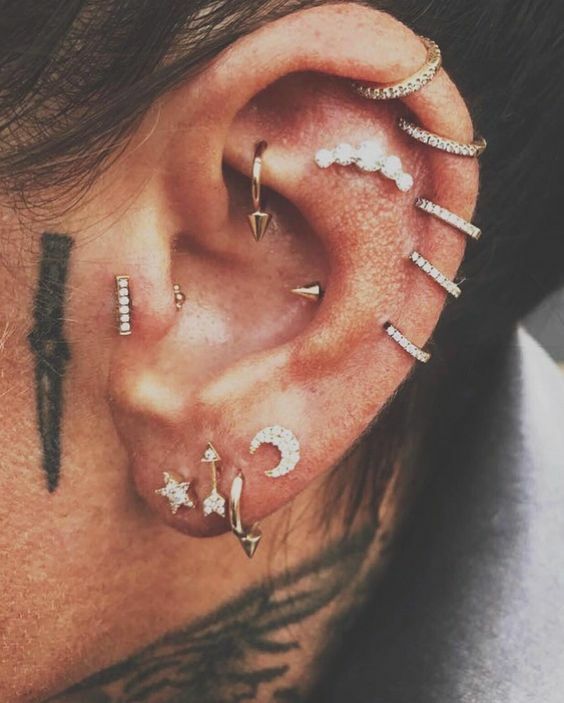 After piercing your ear, he will then go through the aftercare instructions and tell you the things that you should buy for cleaning your piercing. 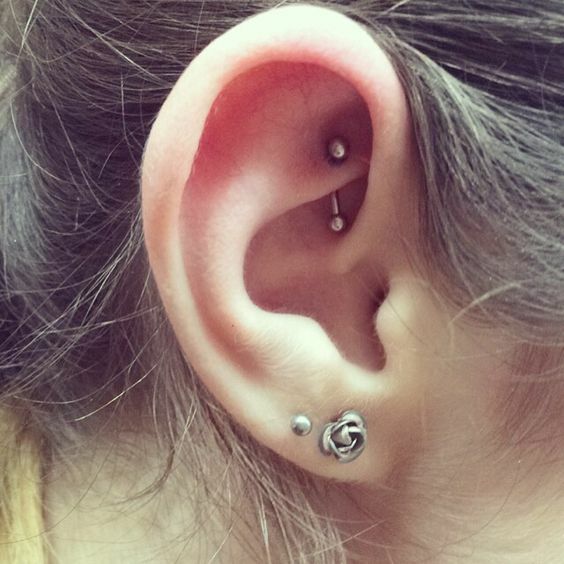 Now, let’s head on to discussing how to prepare for your rook piercing. Read on below and be fully informed! Having the flu and still pushing through with the piercing is a very bad idea. Instead, if you feel sick or you feel like you are going to be sick, then call your piercer and reschedule the appointment. A strong immune system is needed for faster healing, which is why you need to prioritize your health first. Get lots of rest and make sure to get at least 8 hours of sleep before the day of the piercing. Also, drink lots of water to keep the flu at bay. Ask your doctor if it would be okay for you to get a rook piercing. 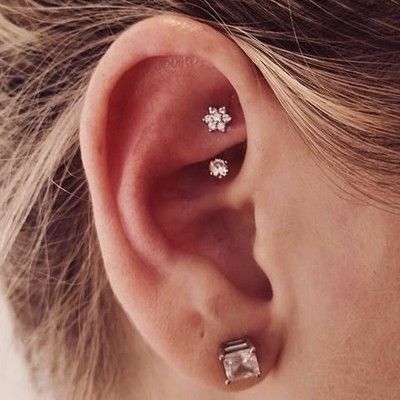 Some people won’t be allowed to get a rook piercing, as these people usually have very thing cartilages, which can be dangerous if pierced. While you’re at it, you can also have an allergy test done to see if you are allergic to any type of metal. To be safe, just make sure to stay away from nickel, which can cause an allergic reaction for most people. You should lay off the drugs and alcohol at least for a while, as these things can greatly affect your piercing. Alcohol is a blood thinner, which means that you will bleed more if you decide to drink before getting or while getting the piercing. Drugs, on the other hand, can make you feel sick and lethargic, which is definitely not good for your health and immune system. Lay off these things for a while, at least before getting your piercing and while trying to let it heal. You will most likely feel tired after your piercing, and the first thing that you would like to do is to sleep and rest. Before getting the piercing, make sure to buy what you need for the aftercare. Get some sea salt, cotton pads, and tissue from the grocery store. You’ll be thankful that you did, as aftercare is the most important part of your piercing. Cleaning your rook piercing is just like cleaning every other ear piercing. Get the sea salt that you bought from the grocery, as well as the cotton rounds or pads. Take one cup of warm water and one-fourth of a teaspoon of sea salt. Now, mix the sea salt and the warm water and dissolve the sea salt in it. Don’t stop mixing until it is completely dissolved in the water. 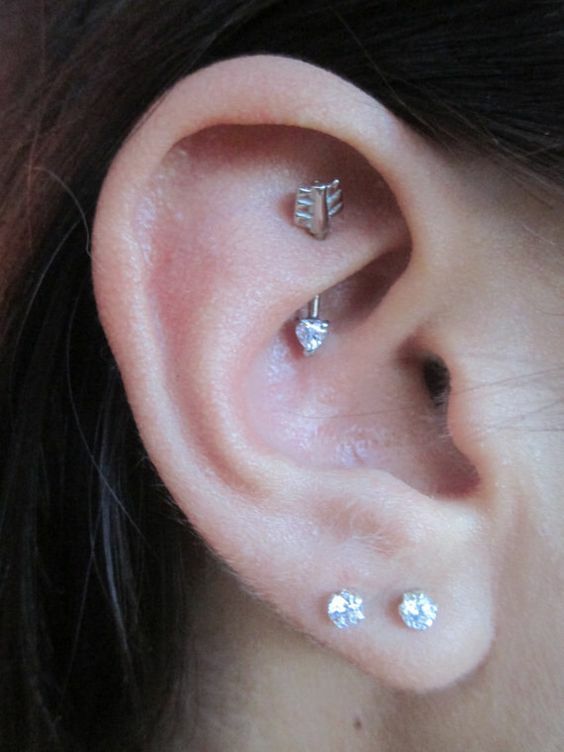 The rook piercing will heal depending on the condition of your own body. 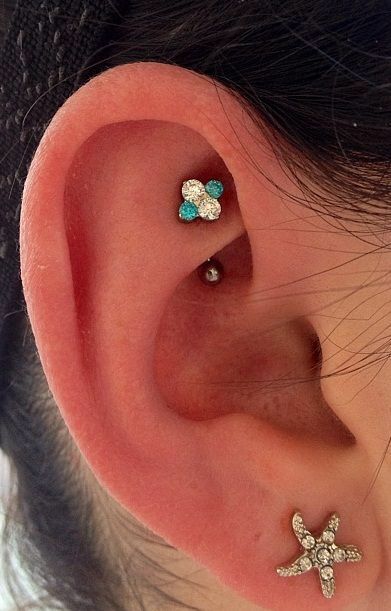 If you are always sick, then there is a chance that your piercing’s healing period will be delayed. Also, if you get an infection on your piercing, there is also a huge chance that you would have to wait for more than a year for it to completely heal. Other times, you even have to consider taking it off, especially if it poses a danger to your health. 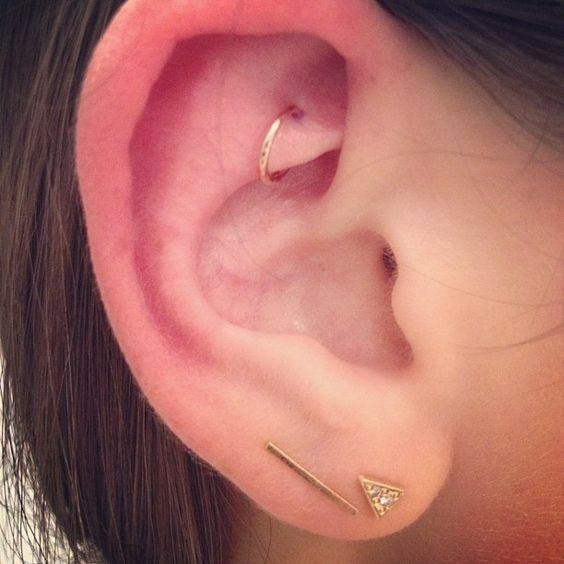 Ideally, though, the rook piercing will heal for about six months to a year. This is if you follow the aftercare instructions given by your piercer. Lastly, do not change your jewelry if the wound is not yet fully healed, as this can irritate your piercing and can cause an infection. Only change the jewelry if your wound is completely healed. Infection can be quite common when it comes to piercings, especially if it is neglected and not well-taken care of. List down the symptoms below to know if you have contracted a rook piercing infection. If you have these symptoms, chances are you already have an infected rook piercing. Tell your doctor right away or visit a hospital to get rid of the infection. 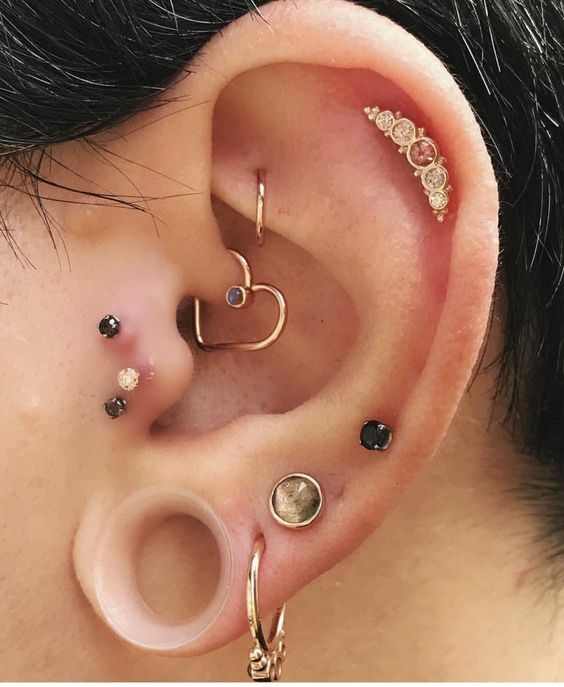 You definitely will experience pain after and during your piercing, but if it becomes unbearable, then chances are you have a massive infection due to your new piercing. If it persists for more than a week, then something is definitely not right. Rush to the emergency room or let your doctor know if you are feeling some kind of discomfort or pain on your piercing. It is common to experience throbbing and see redness in the pierced area even after a few days of getting your piercing. Besides, a foreign object was just inserted into your ear cartilage, which means that it definitely will become red for some time. 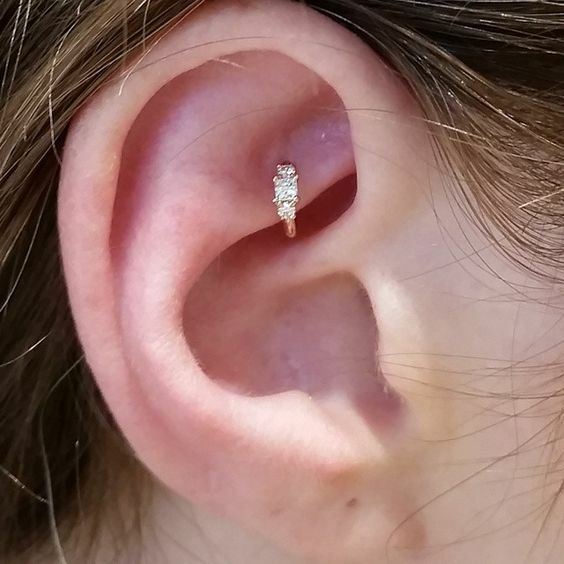 But if you notice that the redness and throbbing do not go away even after a week or so, then go ahead and let your piercer and doctor know, They would tell you what to do and where to go to have it checked right away. If you feel sick and you are running a fever, then chances are the infection has already spread all throughout your body. This can be very alarming, so make sure to visit your doctor right away and ask what you can do and what medicines to take to fight the infection from spreading even more. Every type of piercing has its own risks and dangers. Read on below to know what the risks of getting a rook piercing are. 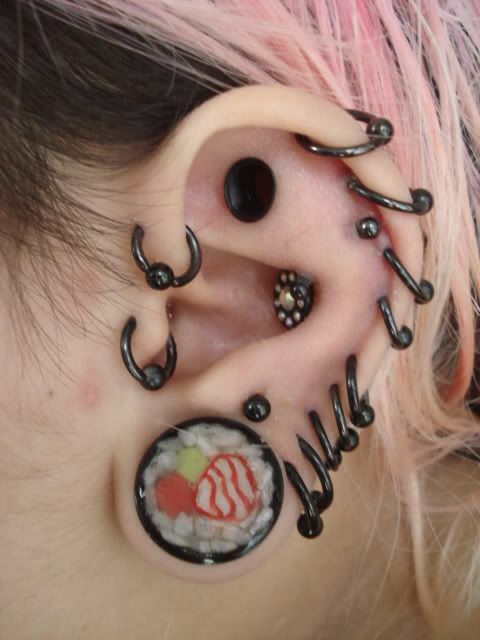 Like what we said before, infection is quite common when it comes to piercings. No matter where the location is, there is a risk of you getting an infection. Besides, an unknown object to your body is being forcefully injected into it, which can be traumatic for your body. 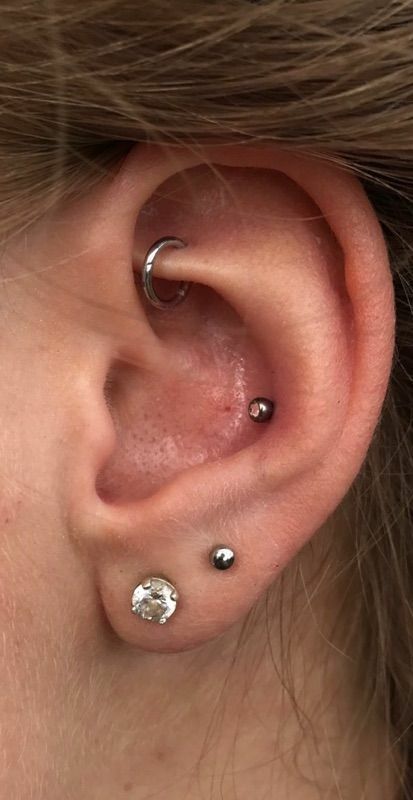 If you are prone to keloids, scars, and bumps, then chances are you will get one in your rook piercing. The best way to avoid these is by not touching your piercing often and not changing the jewelry until your rook piercing is fully healed. 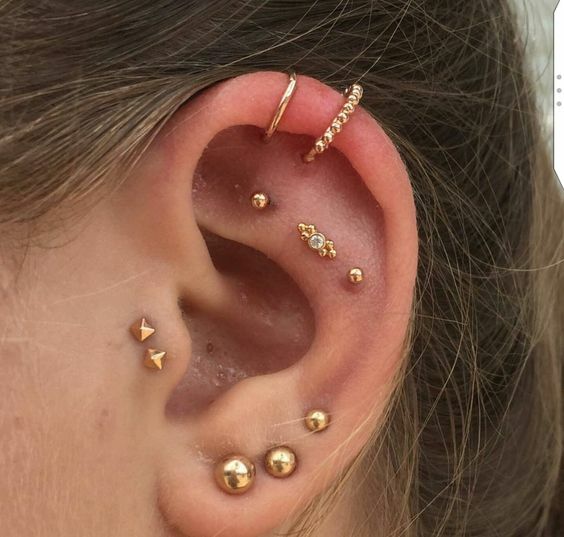 We have compiled some of the best rook piercing pictures to inspire you if you are planning on getting one soon!